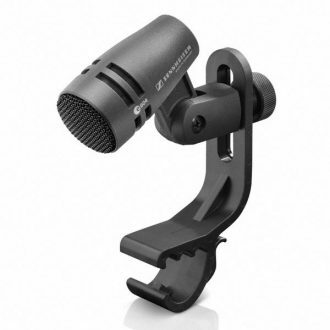 Cable 2m, Micro USB/Lightning, Cable 2m, Micro USB/USB, Microphone clamp, Microphone table stand, Pouch, Quick Guide, Safety Guide. 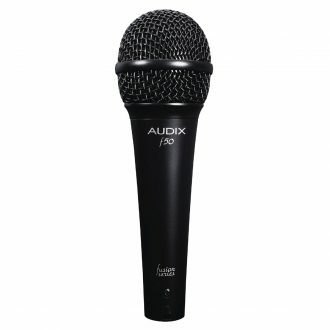 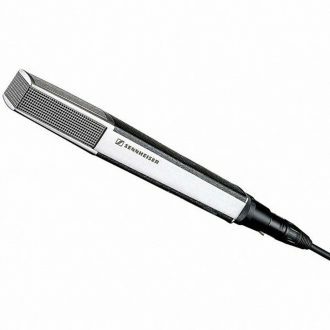 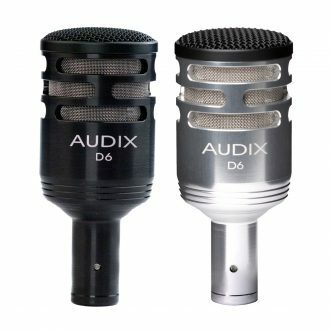 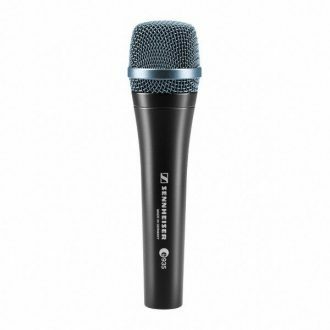 Rugged all metal body, Extremely low sensitivity to handling noise, Very insensitive to pop and wind noise, Uniform frequency response, Excellent sound quality, Integral microphone clamp thread. 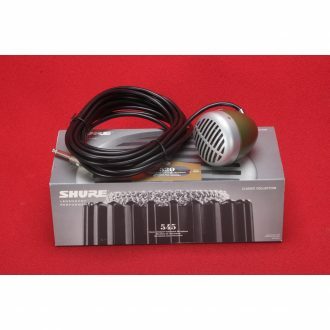 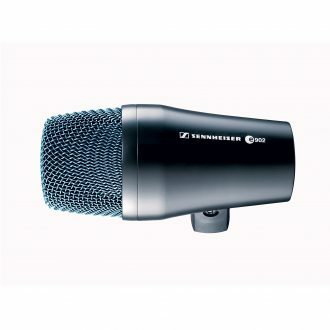 Exceptionally good feedback rejection, Shock mounted capsule provides very good rejection of handling noise, Hum compensating coil, Integral pop filter. 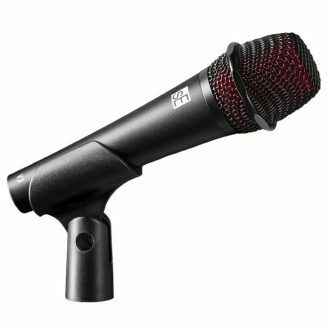 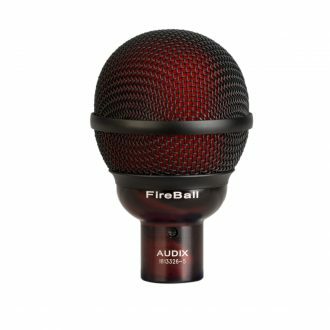 Excellent feedback rejection, Excellent sound quality, Spring capsule mounting provides low sensitivity to handling noise, Hum compensating coil, Five position bass roll-off switch, Brilliance (treble boost) switch, Integral pop filter. 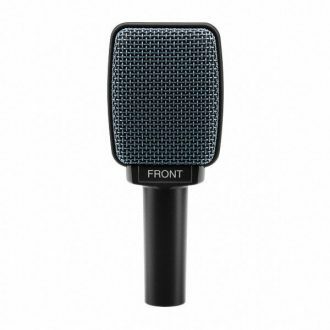 Hypercardioid pick-up pattern, low impedance, balanced output, interference-free performance, f5 Instrument Microphone, MC1 Microphone Clip, P1 Carrying Pouch. 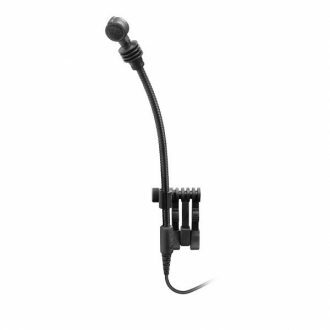 Used to microphone a wide variety of musical instruments, sturdy, compact and easy to position, i5 Instrument Microphone, MC1 Microphone Clip, P1 Carrying Pouch. 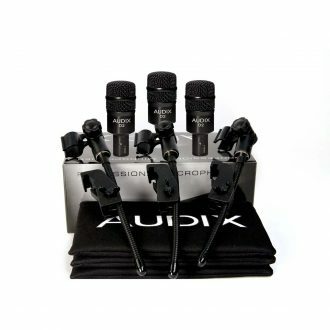 Lightweight, compact and easy to position, excellent choice for miking instruments, D6 Instrument Microphone, DCLIP Microphone Clip, P1 Carrying Pouch. 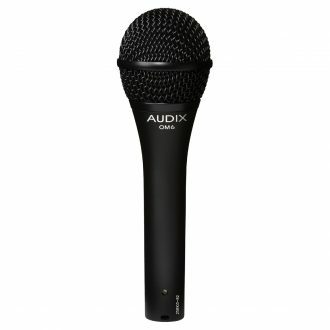 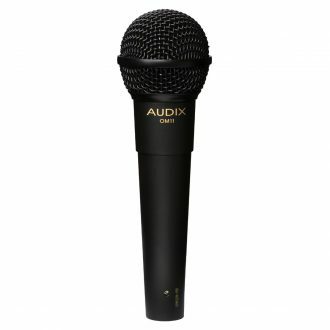 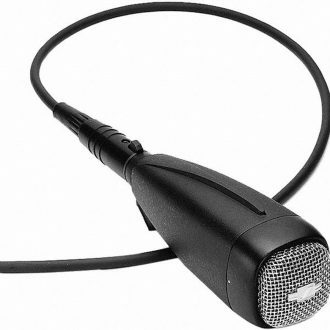 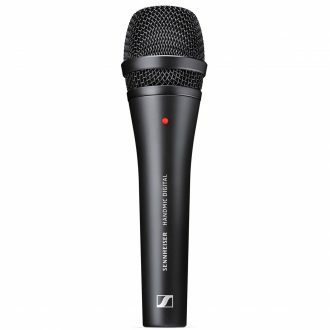 Used for stage, studio and broadcast applications, designed with a hypercardioid pickup pattern, equipped with a VLM diaphragm, D2 Instrument Microphone, DCLIP Microphone Clip, P1 Carrying Pouch. 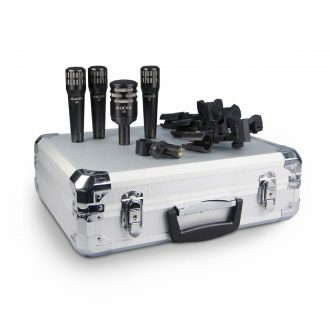 D2 Rack Tom Microphones, DVICE Mounts, P1 Microphone Pouches, superior transient. 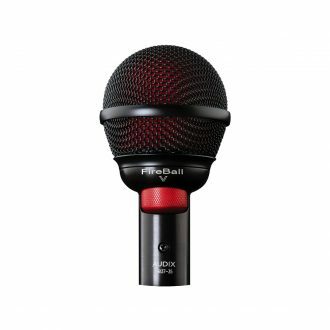 Tight and uniformly controlled hypercardioid polar pattern, Designed with condenser-like qualities, fully extended bass response from 60 Hz - 1 kHz, OM6 Vocal Microphone, MC1 Microphone Clip, P1 Carrying pouch. 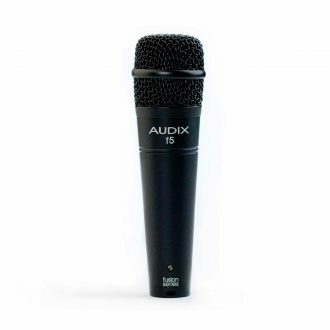 Tight and uniformly controlled cardioid polar pattern, magnetic on/off switch, ability to handle high SPLs without distortion, OM11 Vocal Microphon, MC1 Microphone Clip, P1 Carrying pouch. 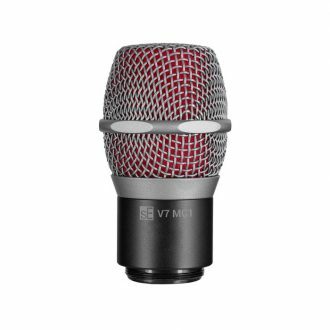 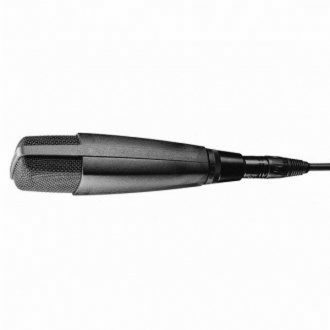 OM3 Vocal Microphone, MC1 Microphone Clip, P1 Carrying pouch, utilizes a tight, uniform pattern, clear and accurate sound reproduction, hypercardioid microphone, employs a VLMTM diaphragm for a clear, precise sound. 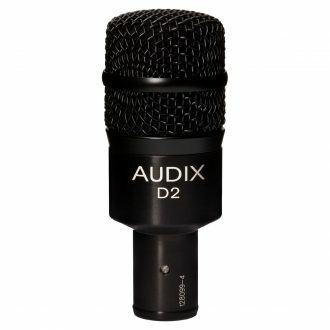 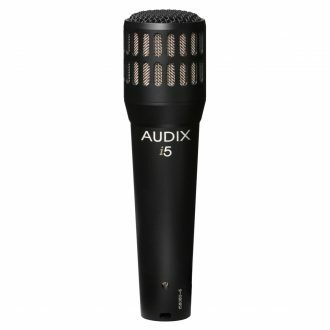 The V3's gold-plated XLR connector also ensures a loss-free and reliable signal connection for years to come. 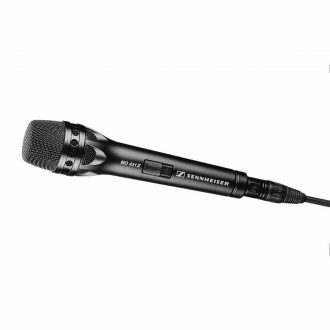 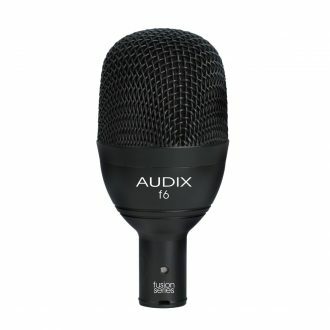 The V7's gold-plated XLR connector also ensures a loss-free and reliable signal connection for years to come.